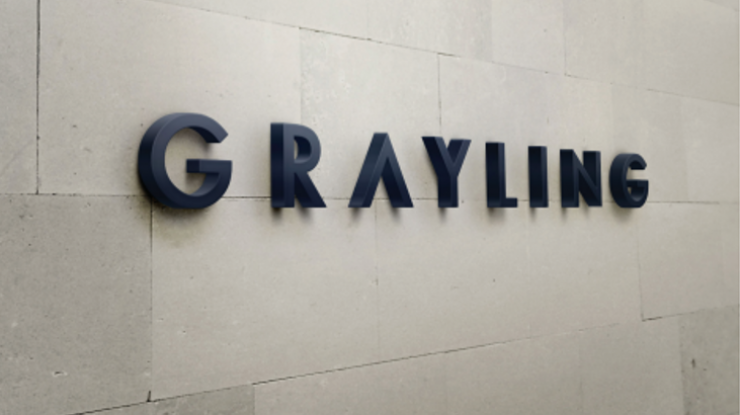 International communications consultancy Grayling today launches a different type of agency with a new identity and a new promise to clients and staff. 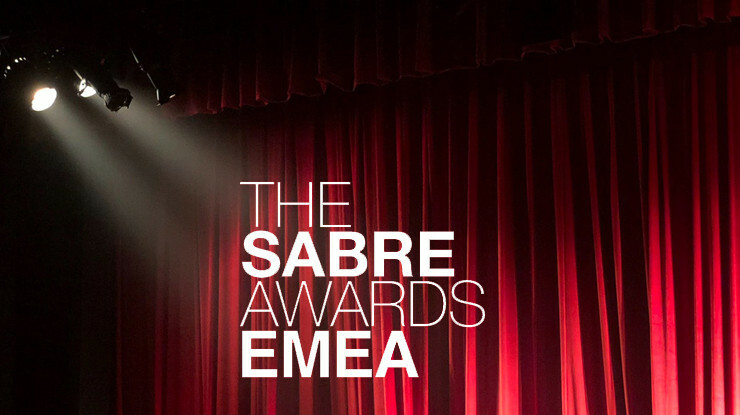 Global creative director, Victor Benady, who led the development process, says: “Our promise is to create measurable advantage for our clients, helping them engage, adapt and evolve in complex landscapes where risk and opportunity are at every corner. We can scale from the personal to the global with great agility and dial up the appropriate mix of public relations, public affairs, digital and consumer marketing to deliver tangible business impacts, unbound by traditional agency silos or geographical borders. This is what sets us apart and, for Grayling, defines what true integration means." 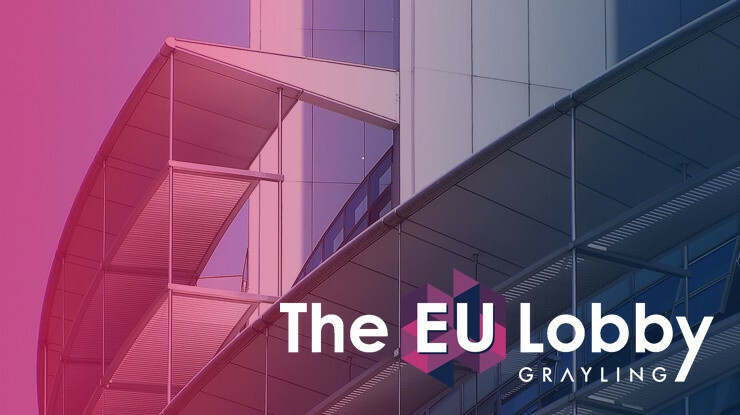 The new-look Grayling follows a period of review by the agency’s global leadership team and Huntsworth CEO and Grayling Chairman, Paul Taaffe, who joined in April. Taaffe says: “The new identity was developed in response to client feedback, in consultation with our leadership team globally and using our own in-house studio to reflect a mood of confidence throughout the agency, buoyed by new leaders in key positions, new client mandates and a clear vision. "